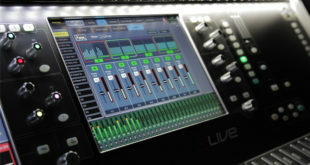 New setup at the exclusive live venue is based around a dLive S5000 surface – with both Dante and AES3 I/O audio networking cards installed – and DM48 MixRack. 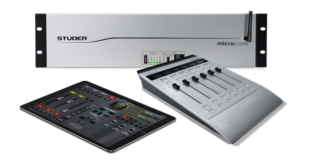 V1.6 adds powerful Automatic Mic Mixer (AMM) features, Multi-Surface capability, support for a range of new installation hardware, and new DEEP processing models. 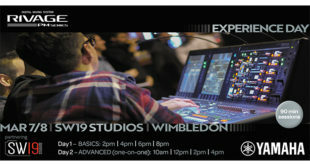 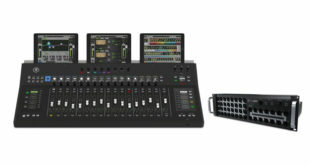 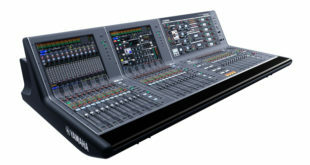 System combines Dante integration with the 32-channel DL32RTM digital mixer and DC16 control surface. 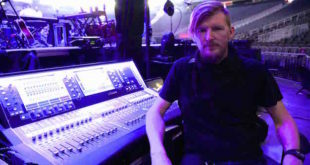 Singer performed a series of sold-out concerts in Las Vegas this year using the digital mixing system supplied by VER Rentals. 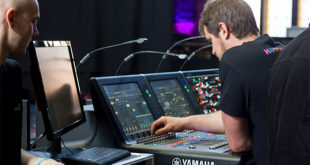 The company will hold a launch event at its Letchworth Garden City demo facility on Wednesday 7 December, with demos and training from Studer product specialists. 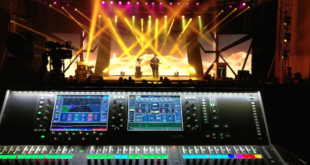 Systematic and Naamdhari Entertainment selected the S7000 Surface with DM64 MixRack as part of an upgrade to their hire inventories. 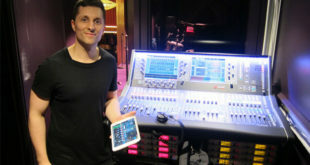 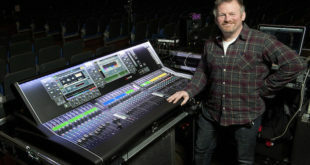 Allen & Heath’s digital mixing system is being used by FOH engineer Steve Pattison for the band's UK gigs.